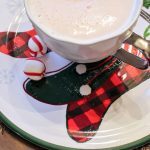 This is a recipe for an easy yet delicious and festive hot drink: pink peppermint hot chocolate. Hey friends! We spent our weekend doing festive holiday things. Which we were able to enjoy because we decorated for the holidays before Thanksgiving. This was our first time decorating so early, but it was the best decision ever! Because we got all of that out of the way, I feel like a weight has been lifted from my shoulders and I can enjoy this holiday season so much more than I have in past years. 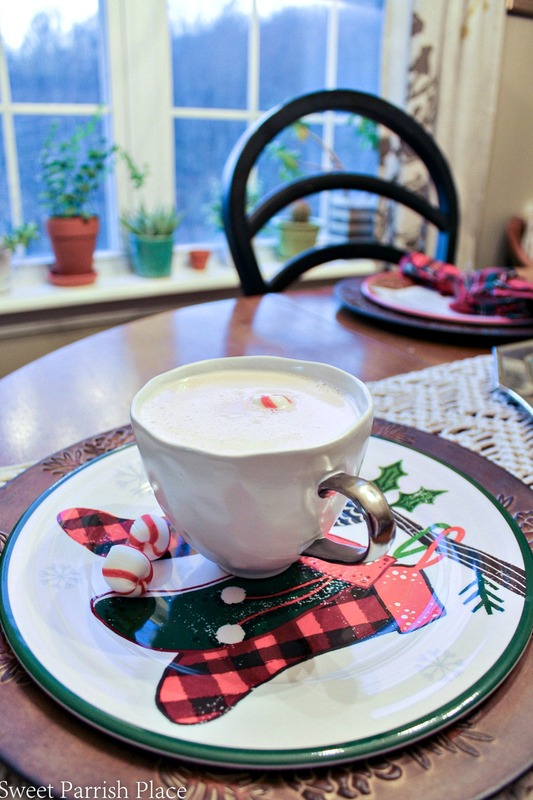 Mr. 9 year old and I had fun making this festive drink to enjoy last weekend while we were hanging out watching Christmas movies and snuggling under a cozy blanket. Have you ever tried pink peppermint hot chocolate? 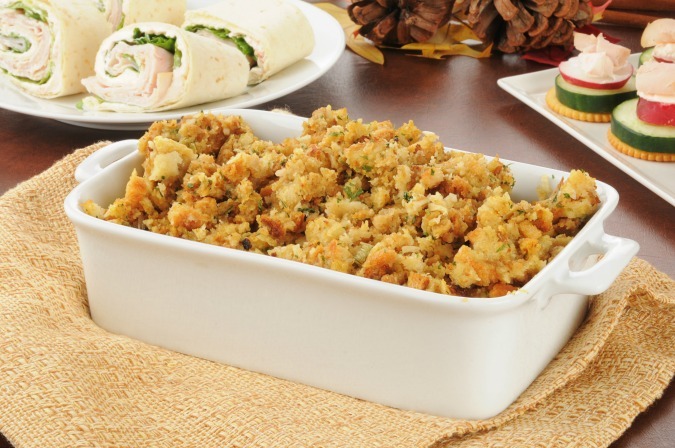 It’s so easy to whip up a batch, and it just feels special, ya know? 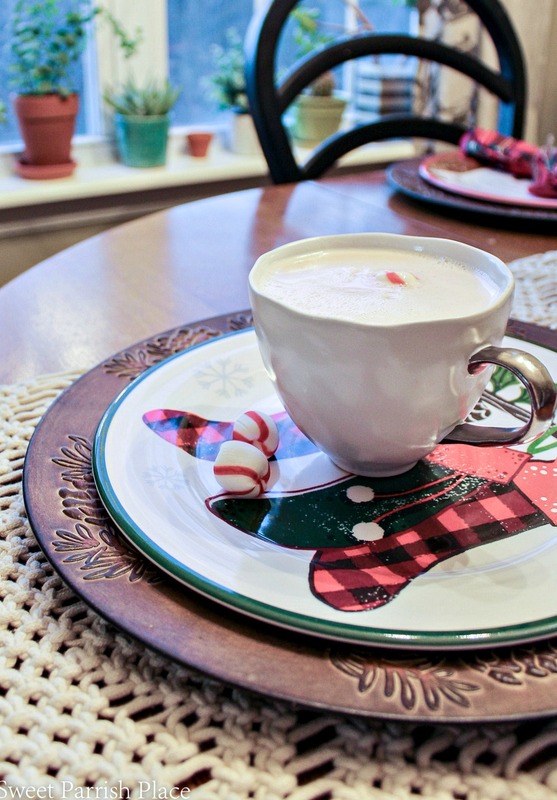 This decadent hot drink is made with white chocolate morsels and milk. It’s so simple it’s barely even a recipe honestly. But when I made it for my son, he really felt like it was something very special with it’s pale pink color. Keep reading to find out how to make this for yourself or your kids. But trust me, I enjoyed this just as much as he did! My 21 year old daughter is a barista, have I ever told you that? She has been a barista at a local coffee shop since she was 15 years old, and she has worked there all through high school and college. One of my favorite drinks to order from her around the holidays is a white hot chocolate, so I thought it would be fun to try my hand at making one myself. I decided to add the peppermint at the last minute, and mmmmmmm! I used these peppermint candies to give it the peppermint flavor. We have these candies around every year at the holidays, and they just melt in your mouth, love them! 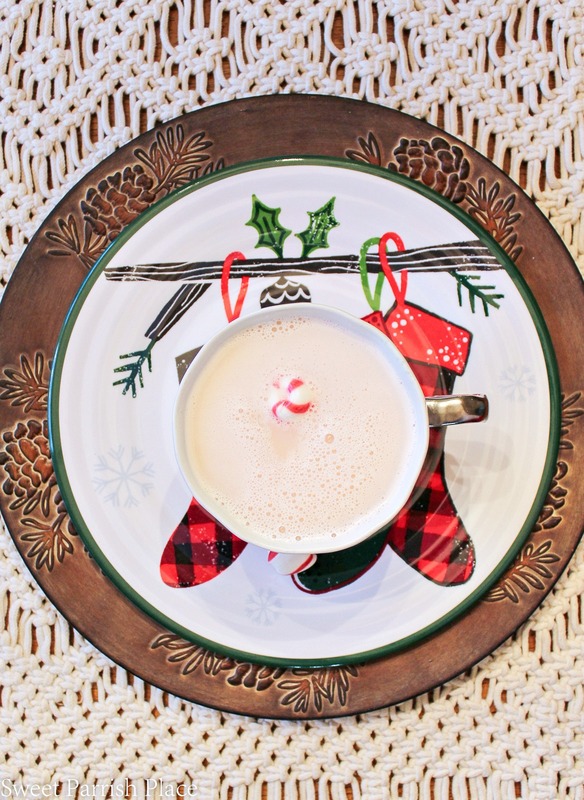 This is an easy, decadent and festive drink perfect for the season! In a saucepan over medium low heat, combine milk, white chocolate morsels, and vanilla, stirring occasionally until melted. Whisk until smooth and add food coloring until you reach the desired color. Pour into a mug and serve with a soft peppermint puff floating in the drink. I wanted to note that I originally used 10 oz. of white chocolate morsels, but it was a tad too rich for me, so I decreased it to 9 oz. You can decided how many to add according to your taste. Try adding less at first and if you desire a richer taste, then add a little more. 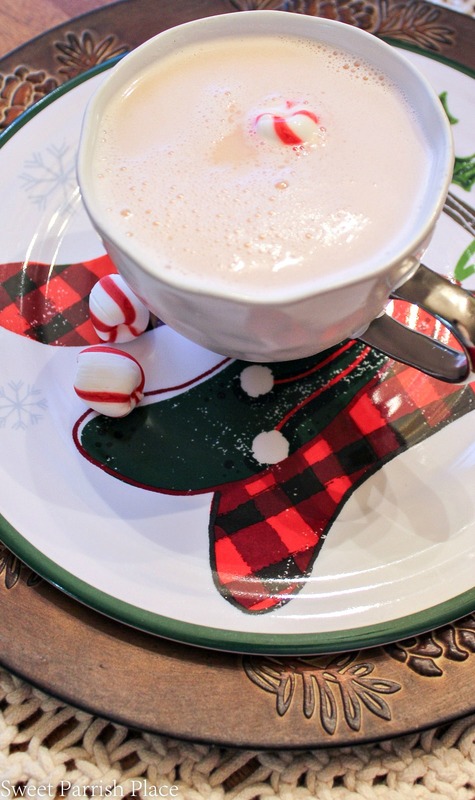 I hope you enjoy this festive pink peppermint hot chocolate drink! Check out our Christmas Tour Of Homes starting today! I have mentioned a few times that I was participating in a Christmas Tour of Homes this week (Friday to be exact). The tour actually started today so I hope you will check it out, because I have collaborated with 25 fabulous bloggers and we are all sharing our homes decked out for Christmas. You will find a list below to each of the tours for the rest of this week. 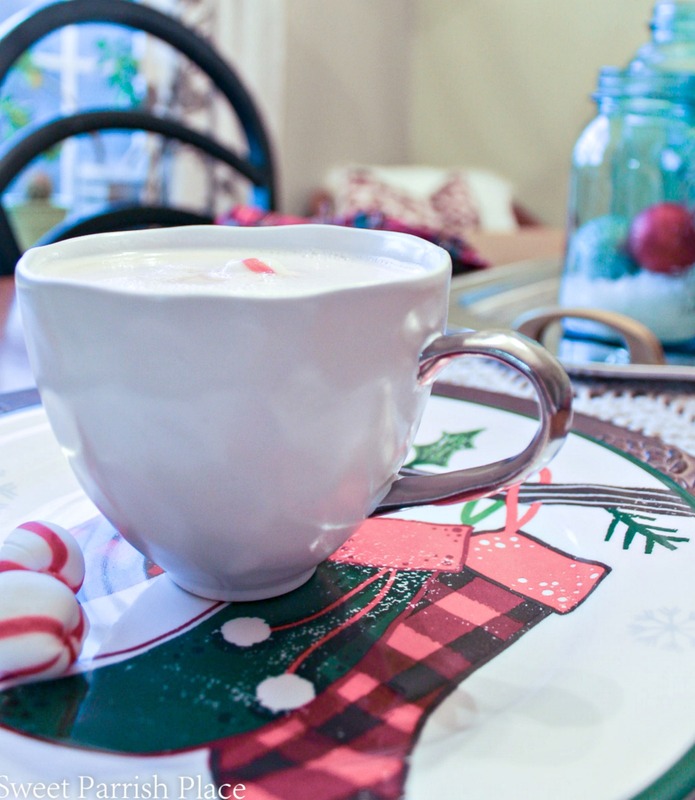 And just a tip, the home tours would probably be a little more festive if you whip up a batch of my pink peppermint hot chocolate to have while perusing! 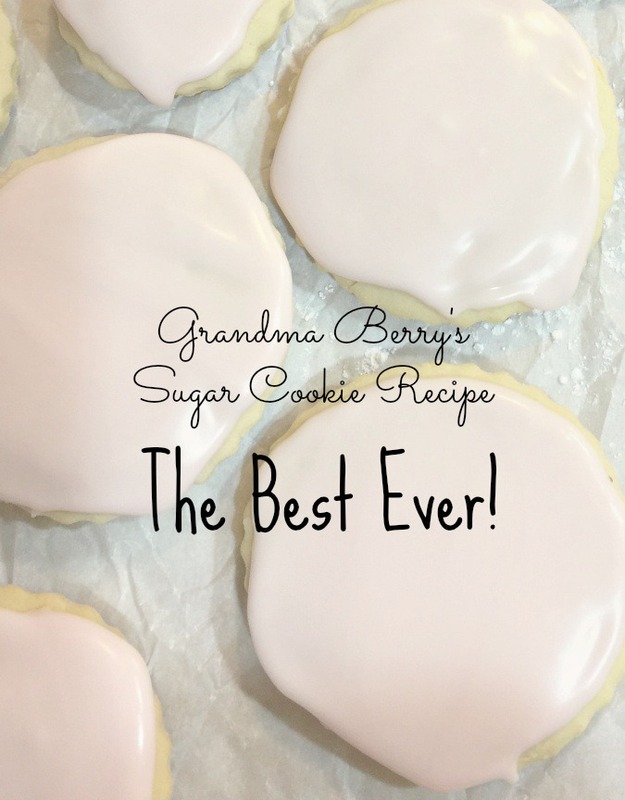 Grandma Berry’s Sugar Cookie Recipe- The Best Ever!